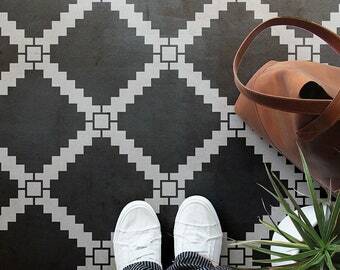 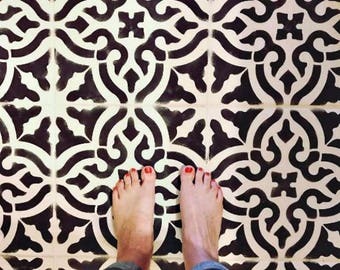 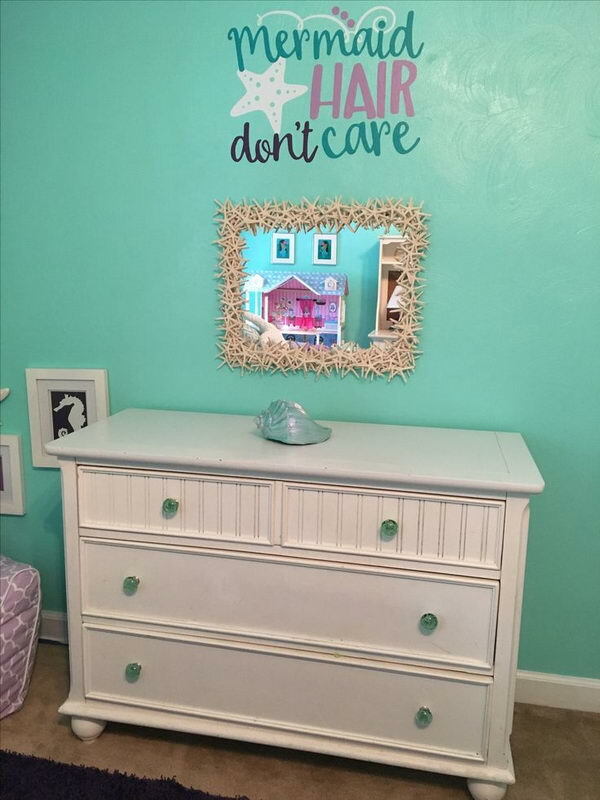 Whether it's a DIY job or you find a unique piece, guests remember these little things they enjoy the most! 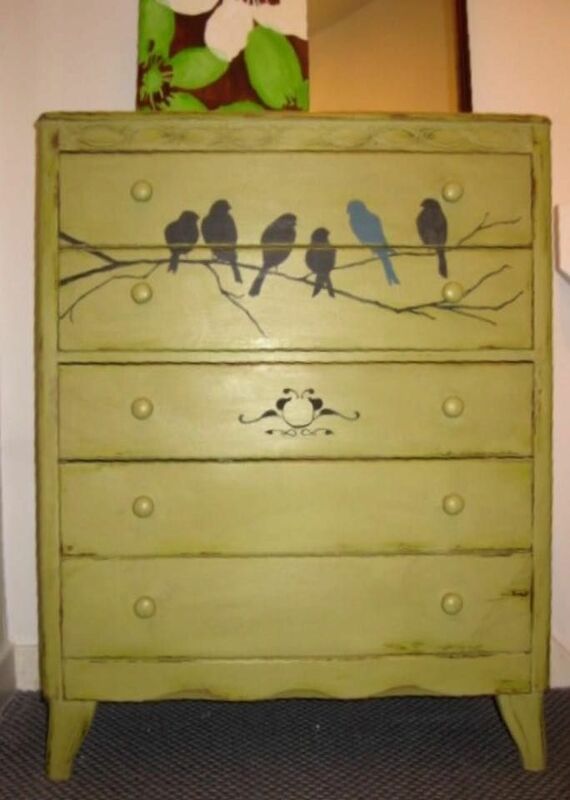 I like how the birds on a vine paint job is just enough to make the chest interesting. 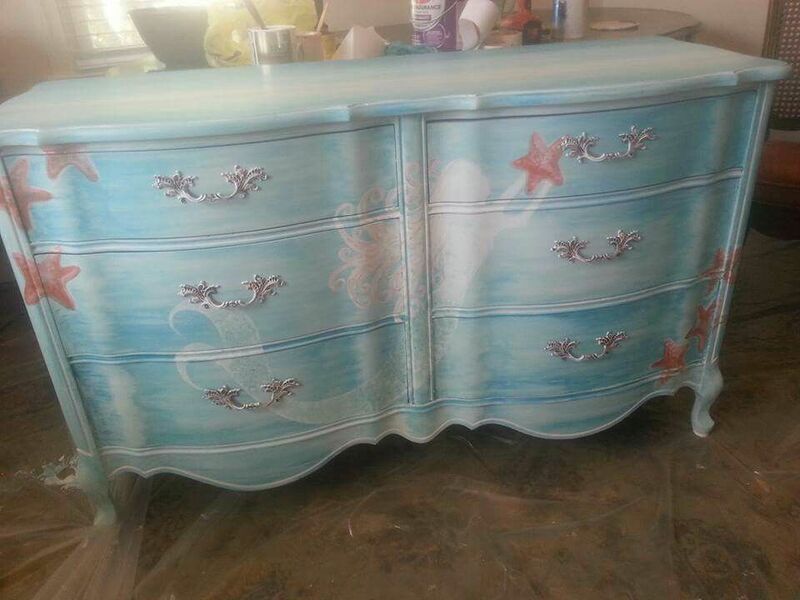 Coastal Blue and American Oak Buffet. " 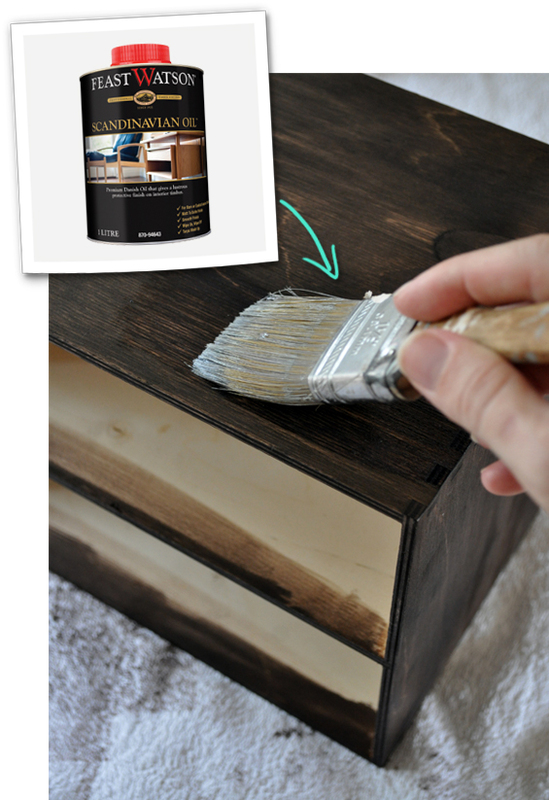 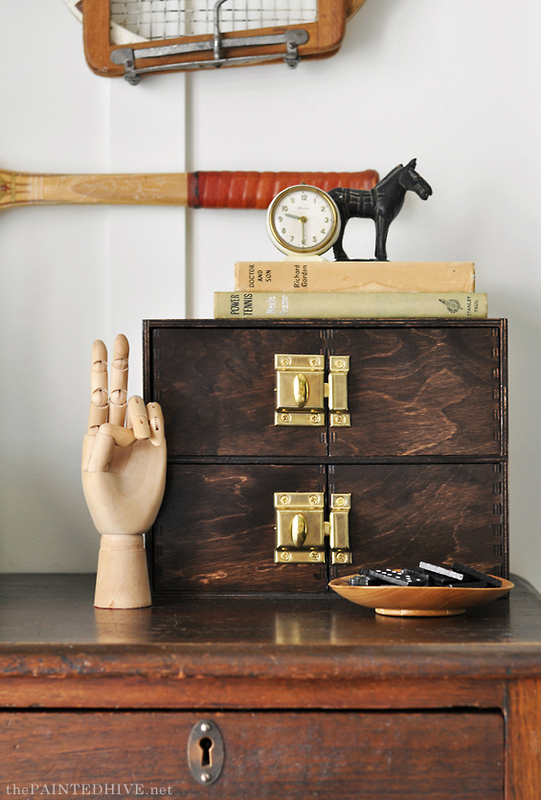 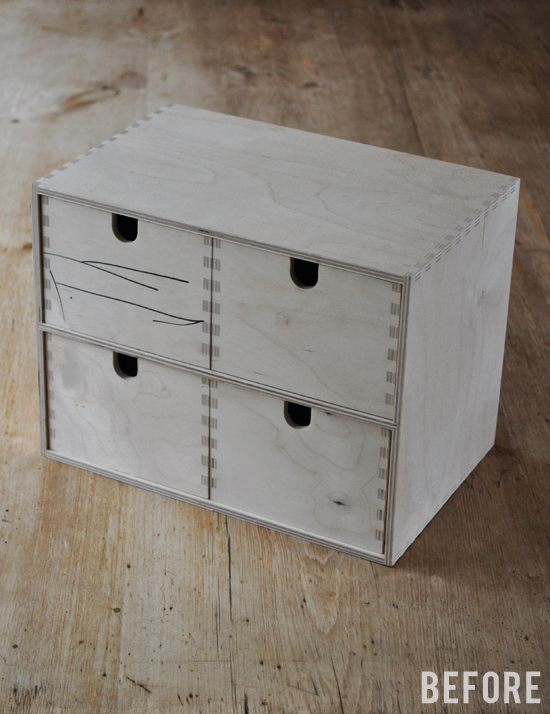 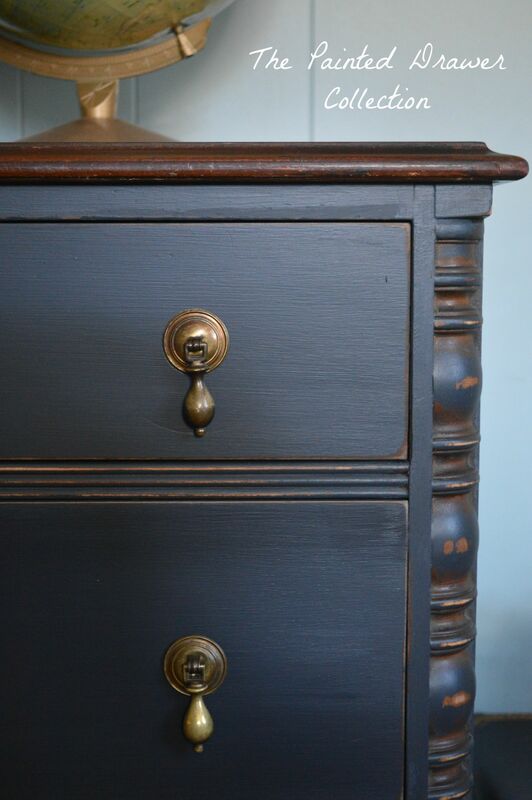 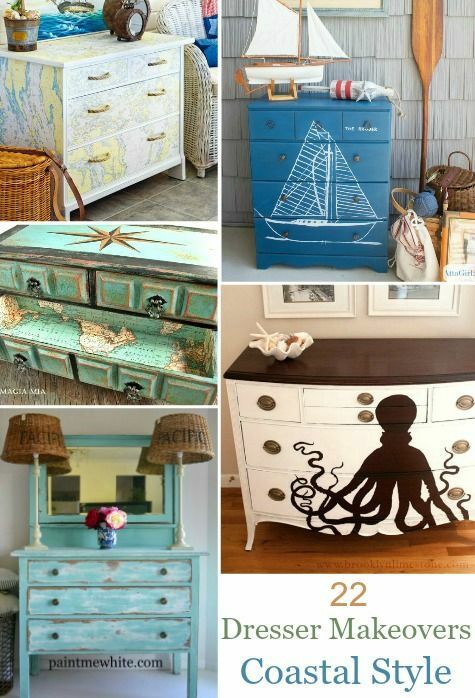 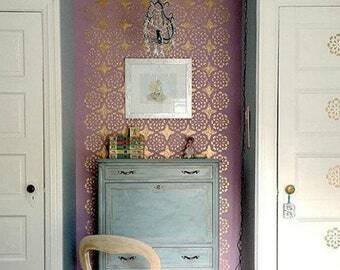 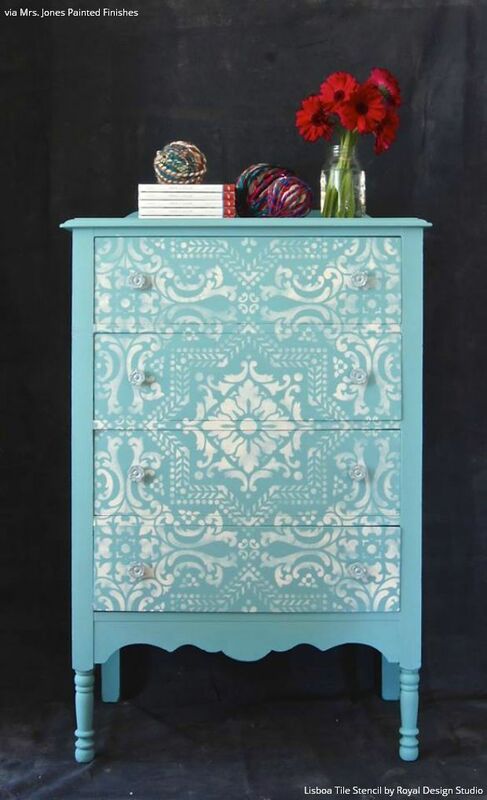 Coastal Blue and Java Nightstands. " 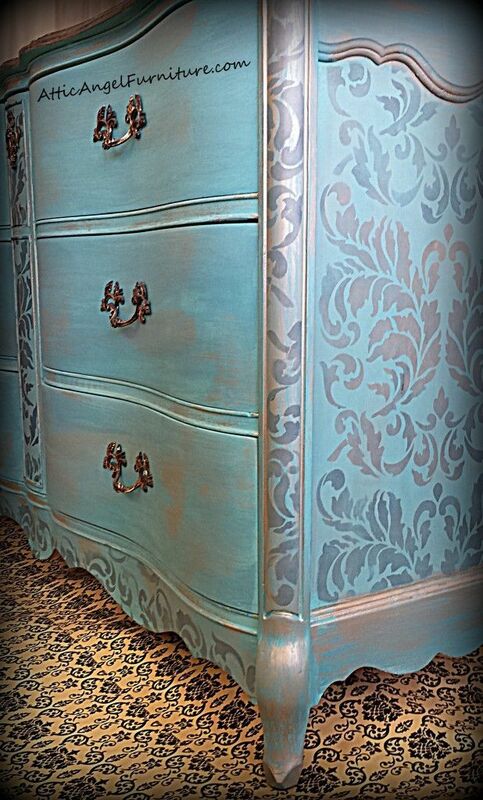 Regal Coastal Blue Buffet. " 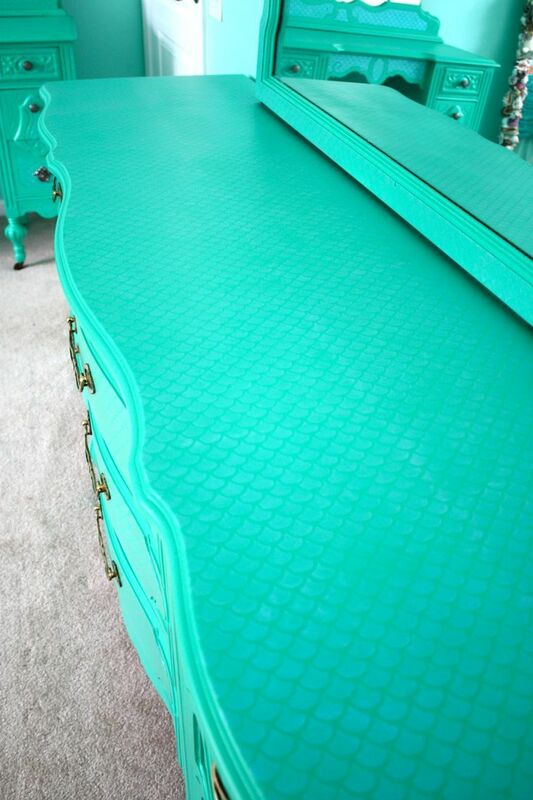 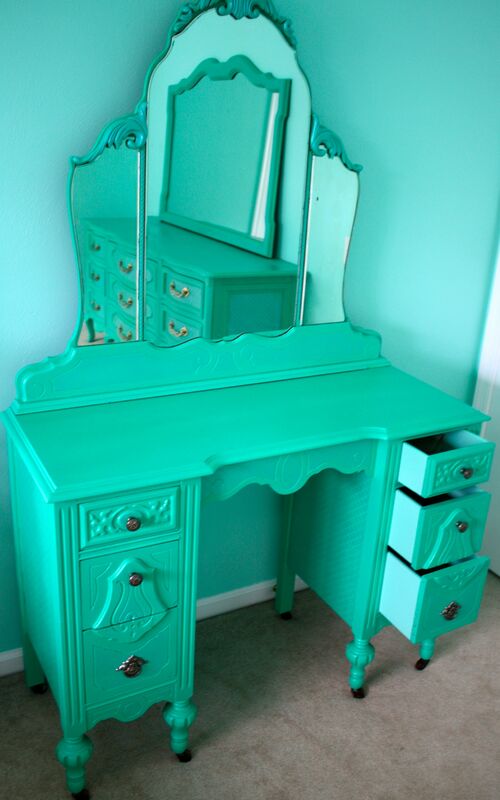 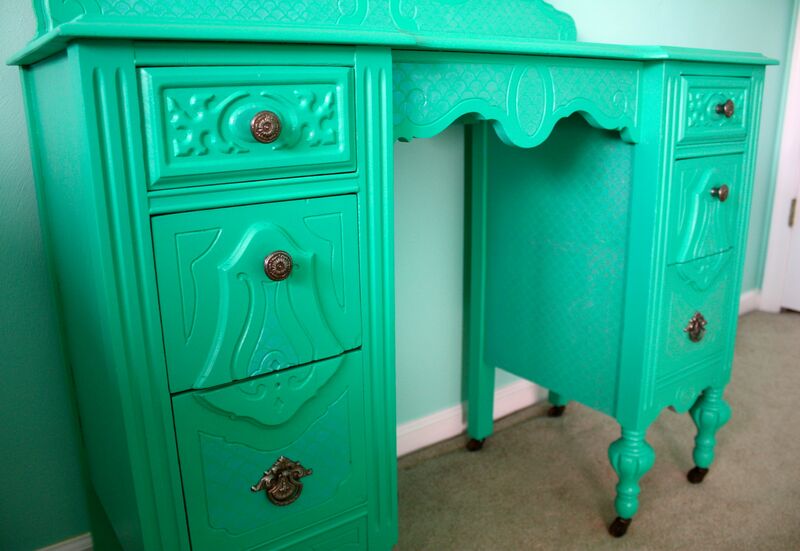 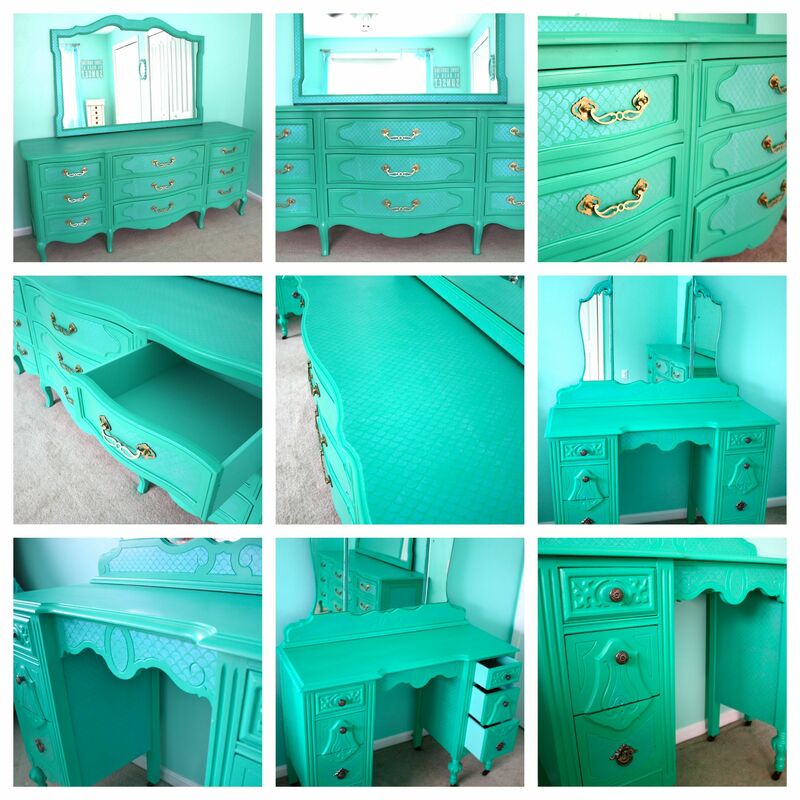 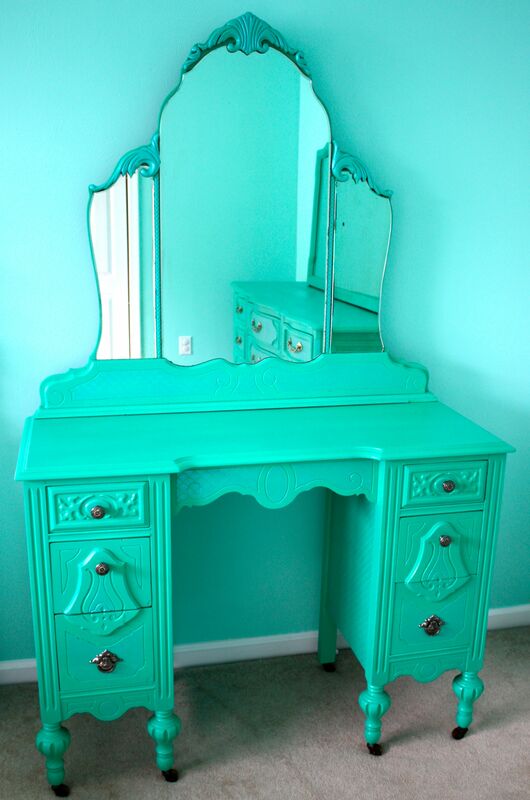 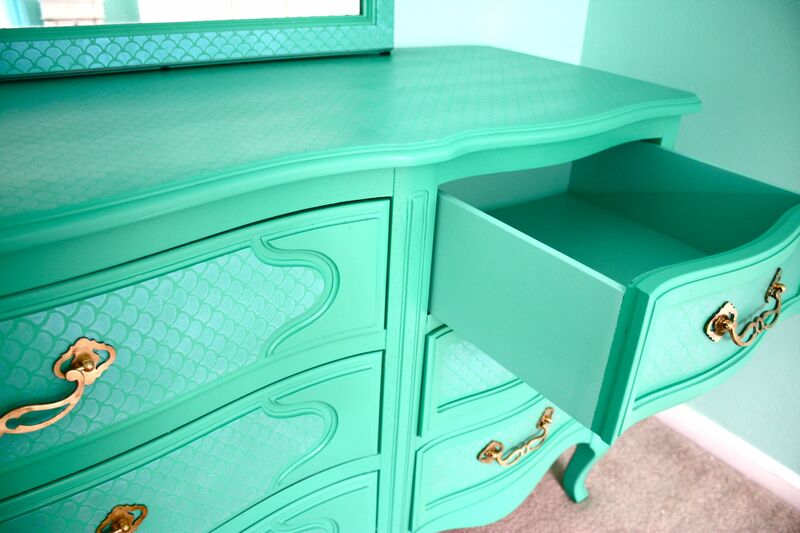 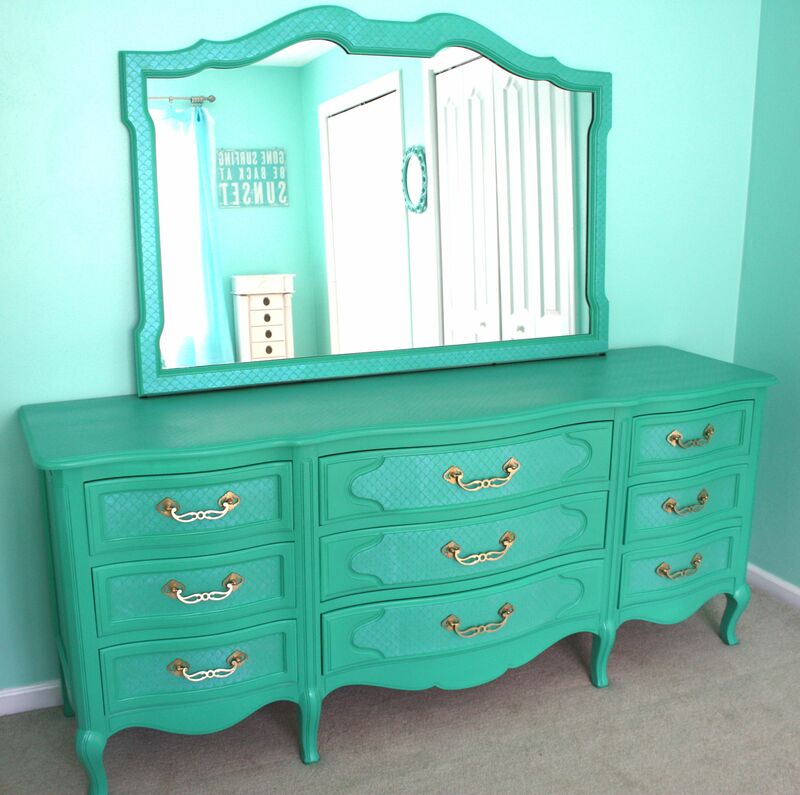 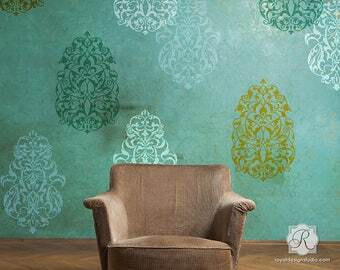 Green and Blue Ombre Effect Dresser. " 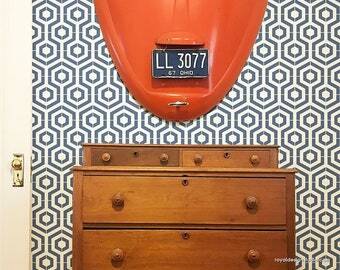 Holiday Red Coffee Bar. " 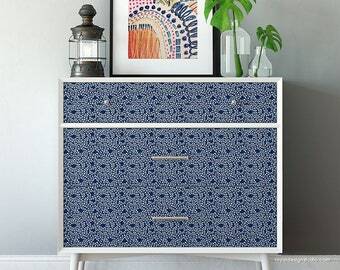 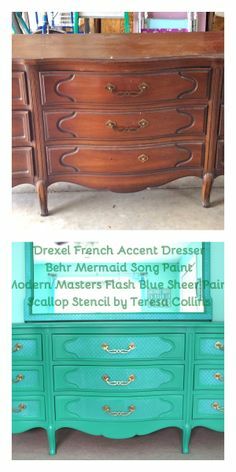 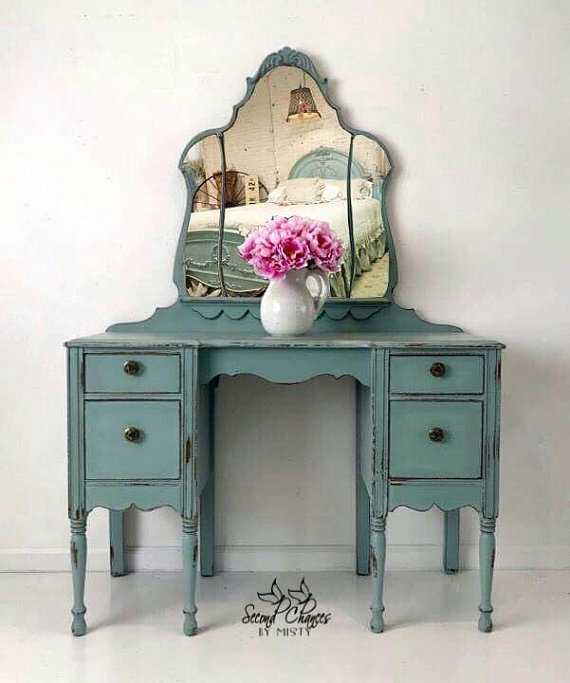 Persian Blue Vintage Dresser. " 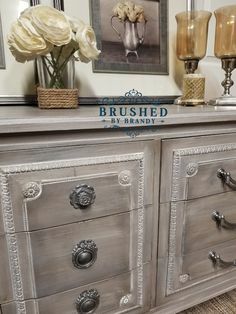 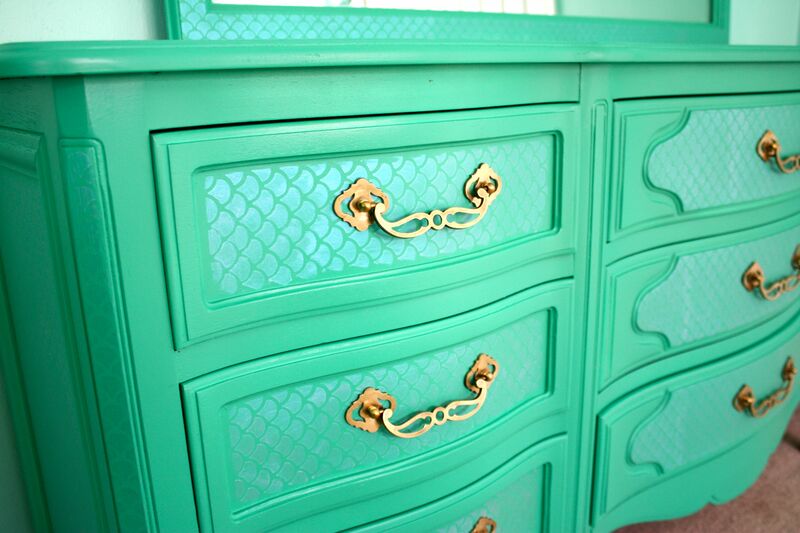 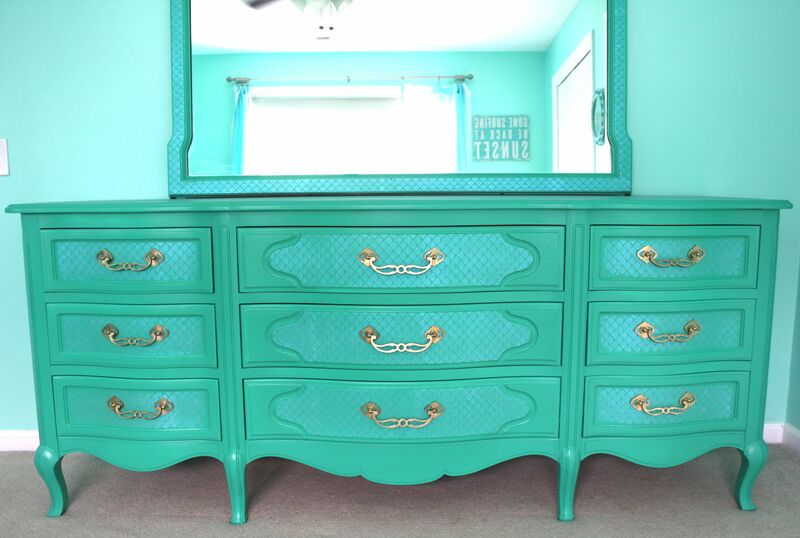 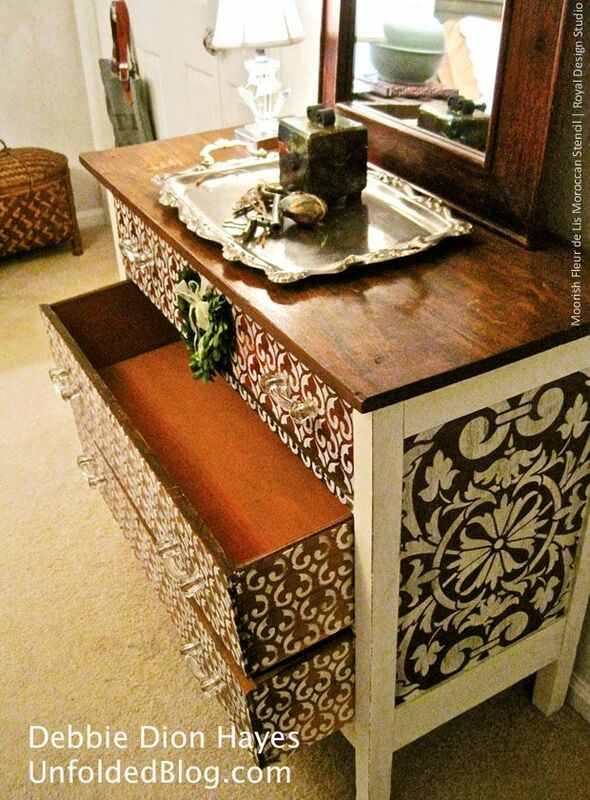 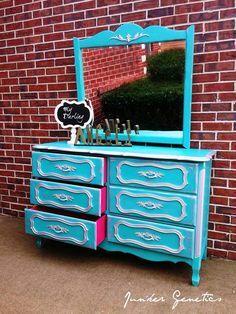 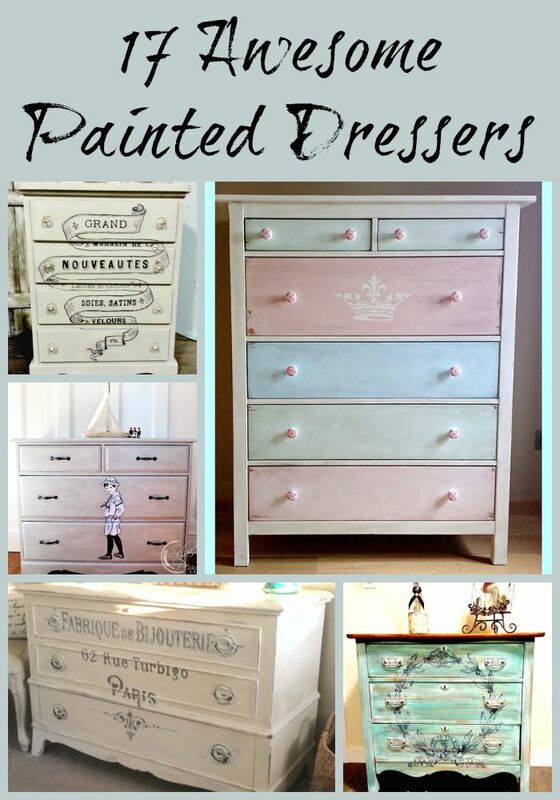 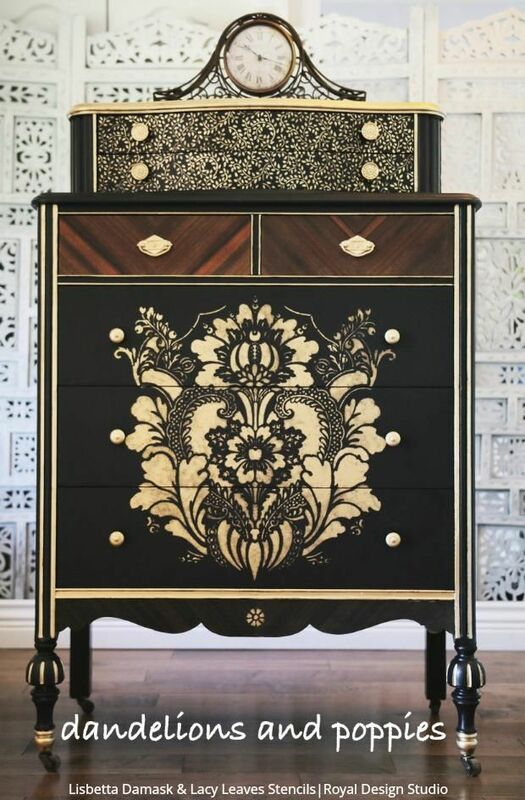 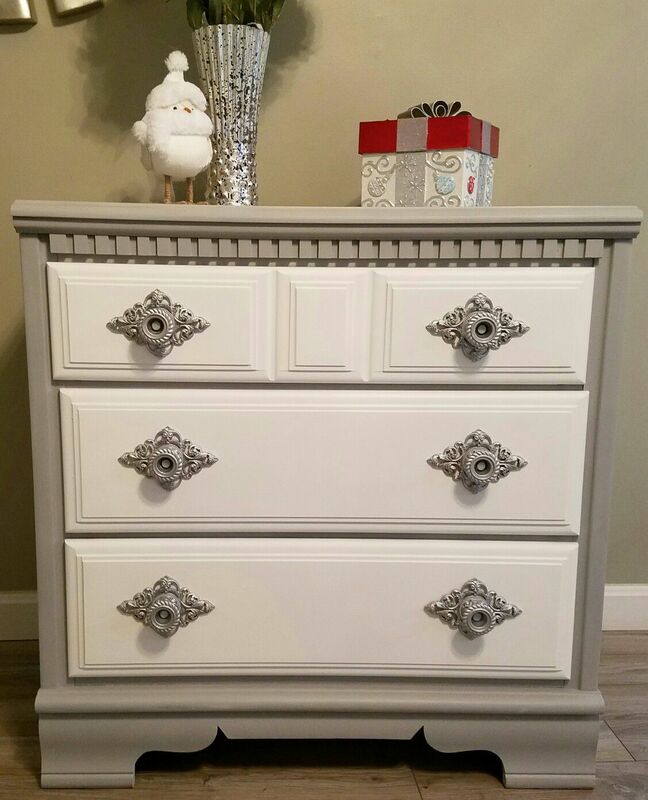 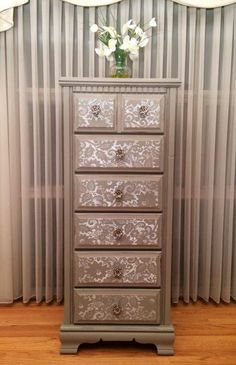 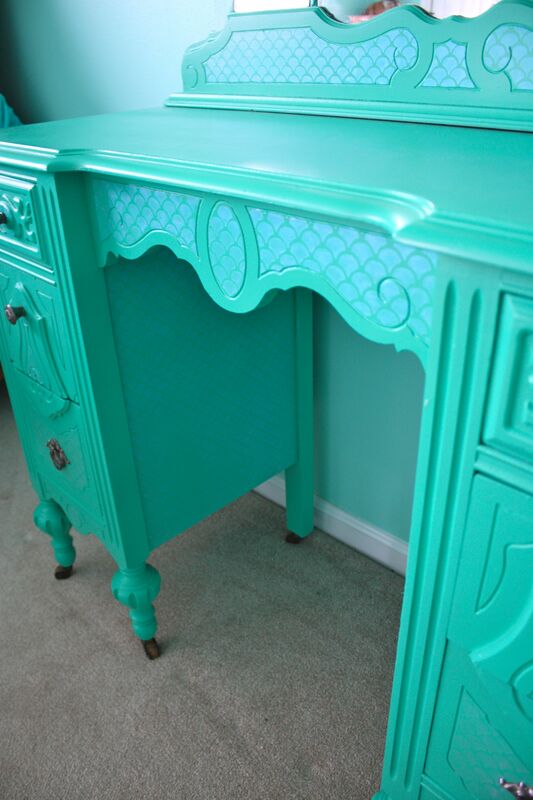 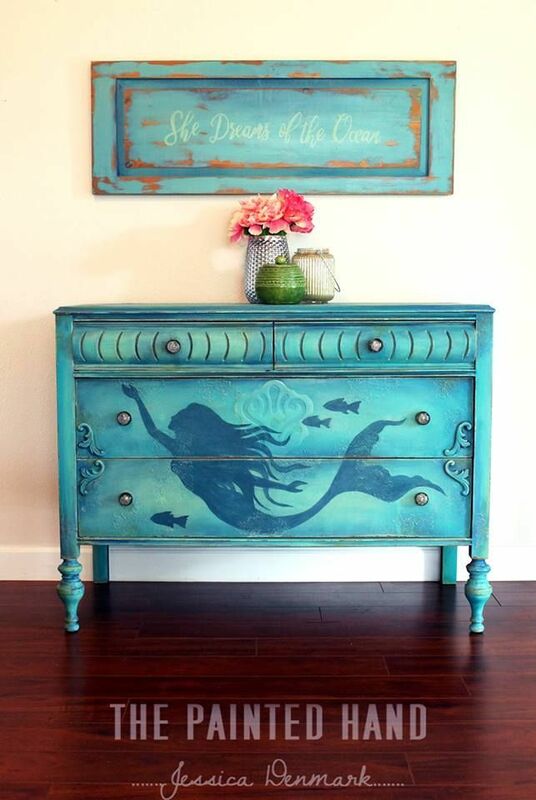 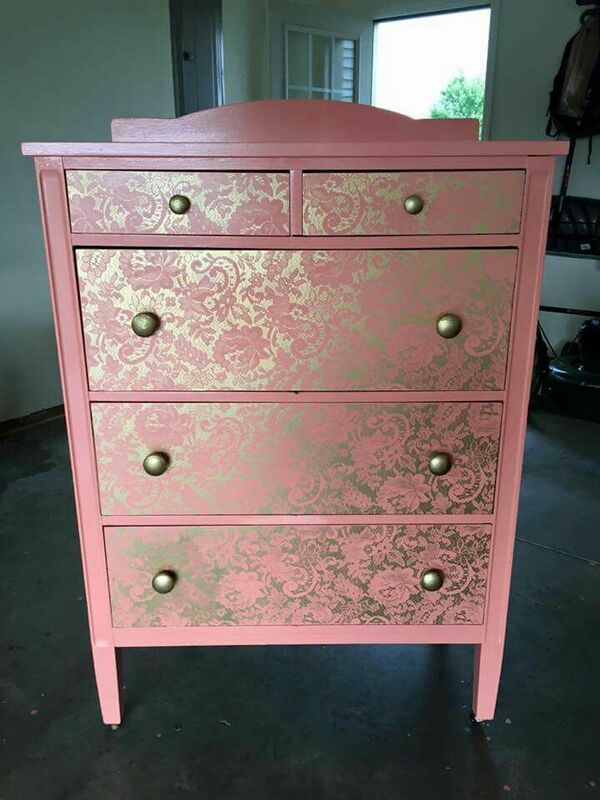 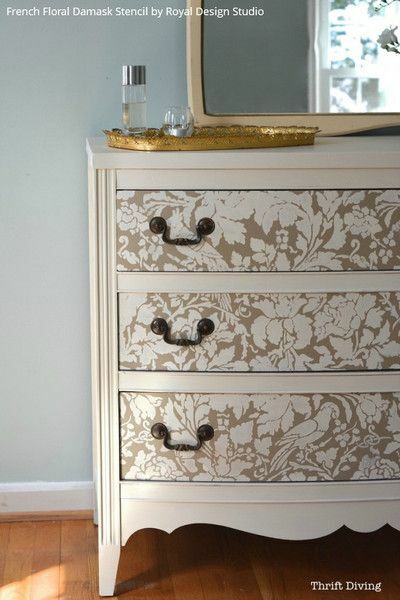 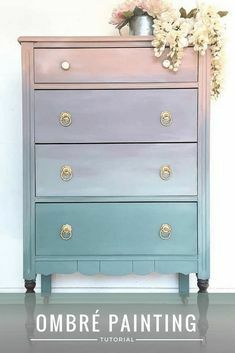 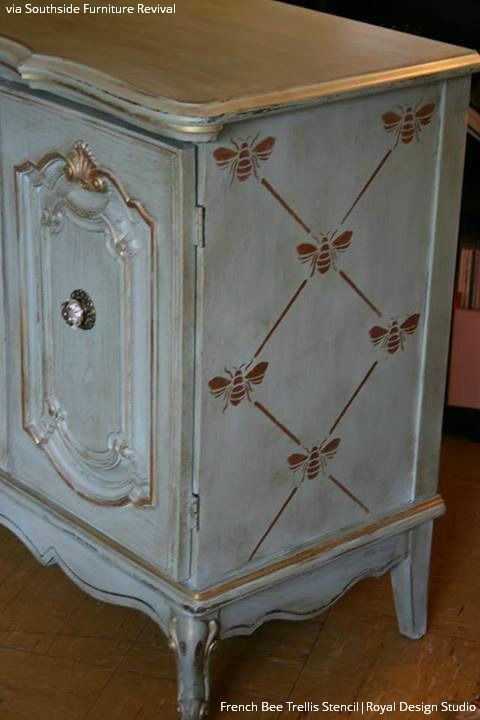 Custom Mixed Aqua Chalk Style Paint Dresser. " 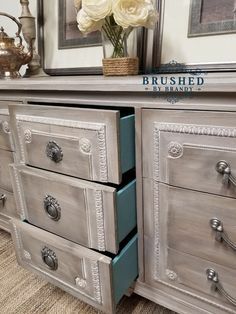 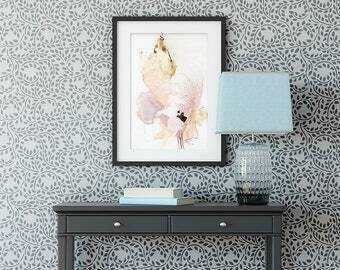 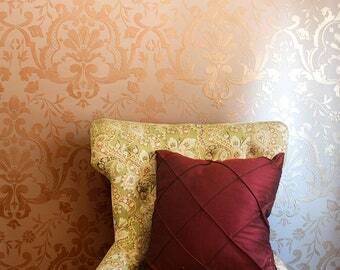 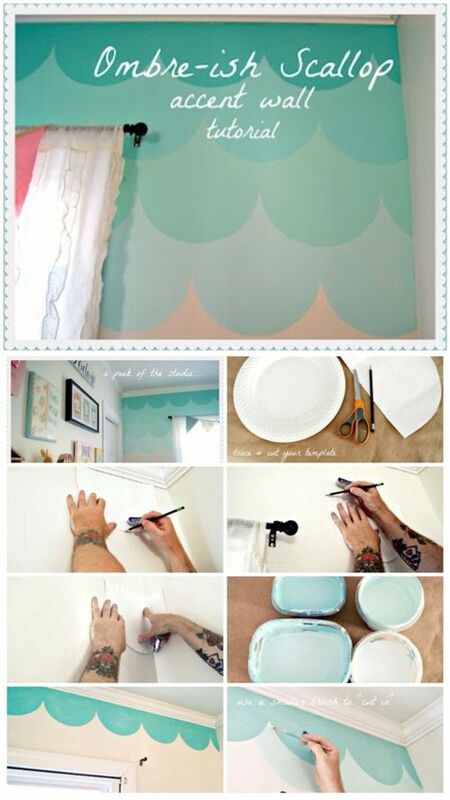 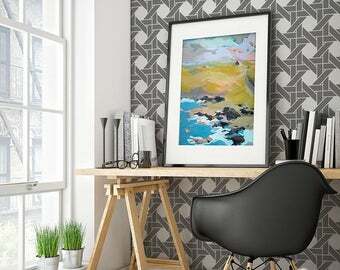 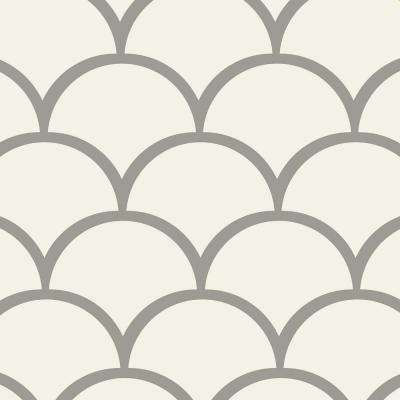 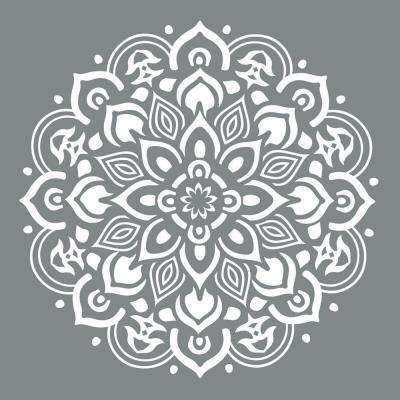 Coastal Blue + Queenstown Gray Custom Color Vanity. "